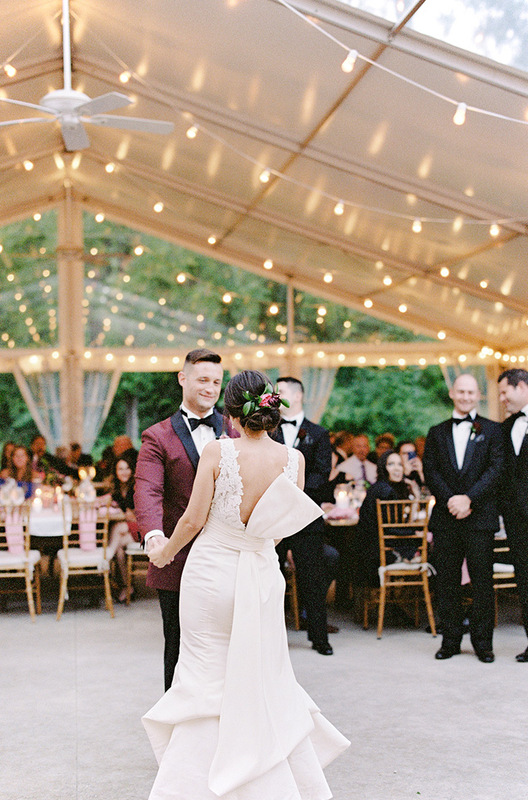 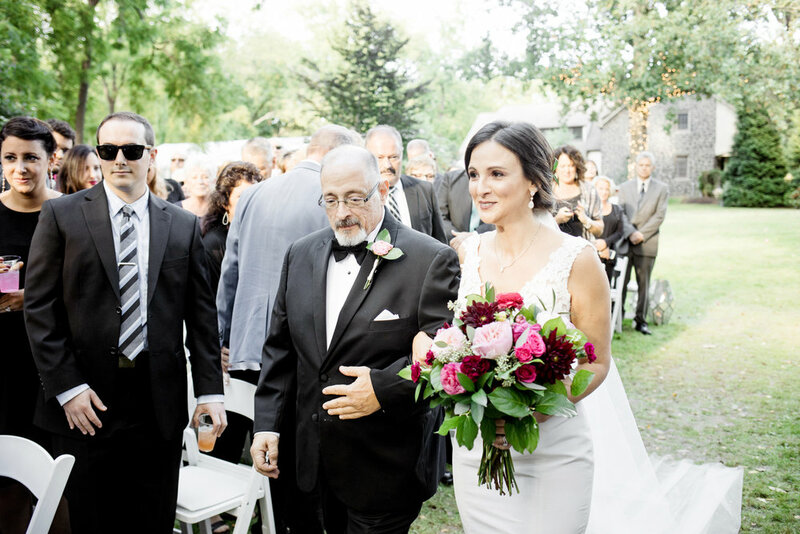 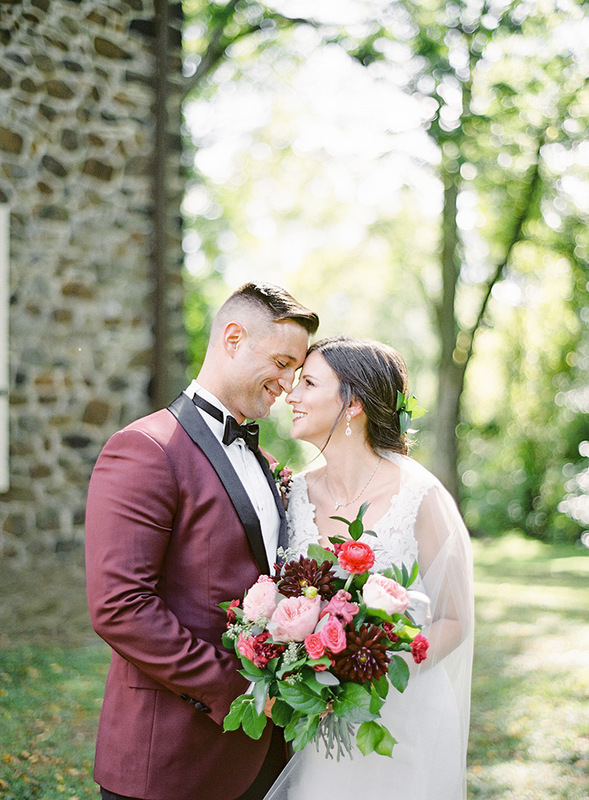 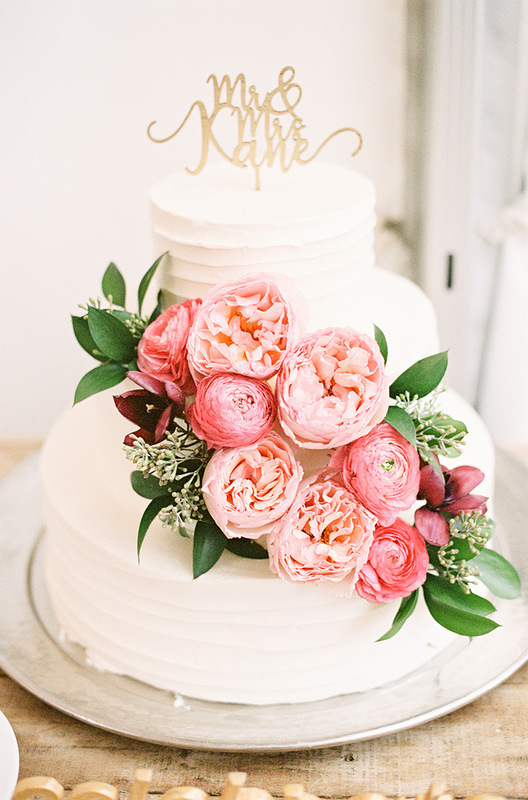 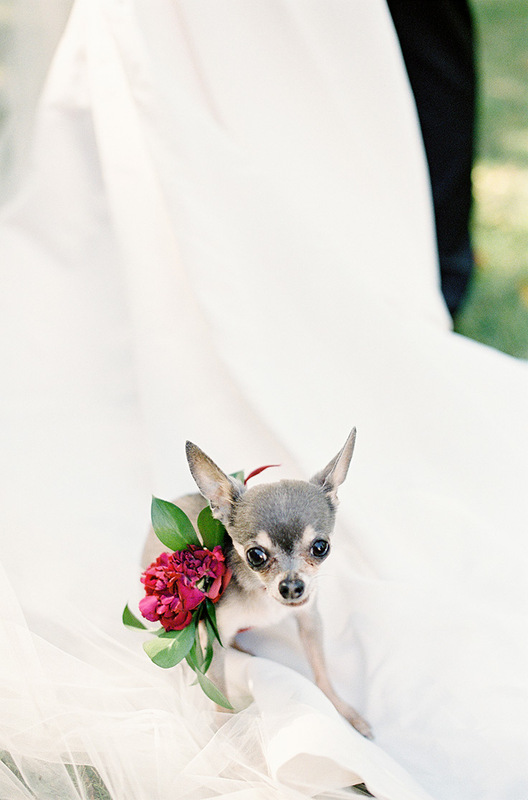 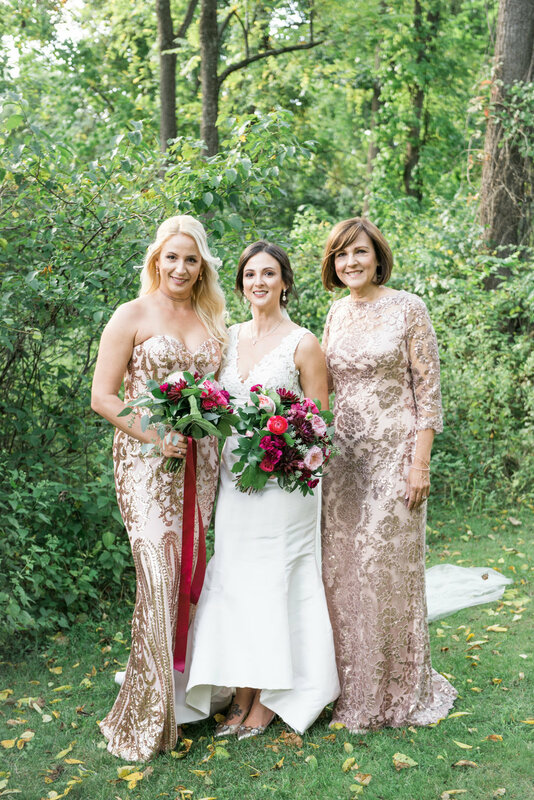 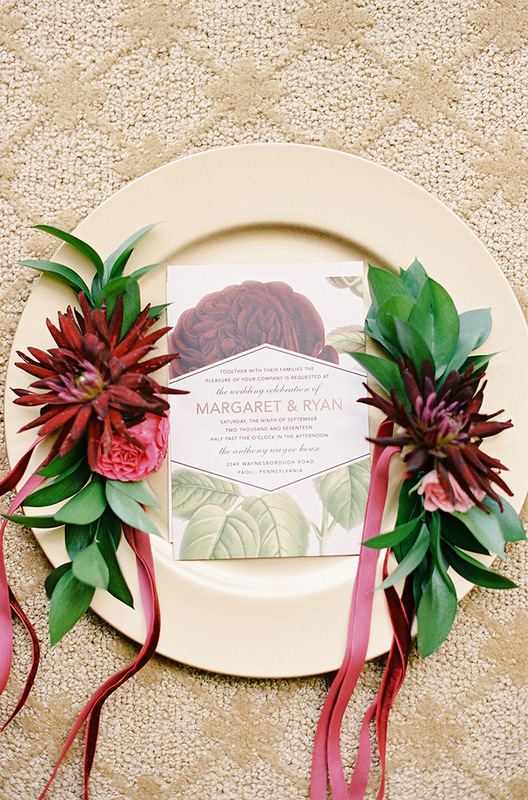 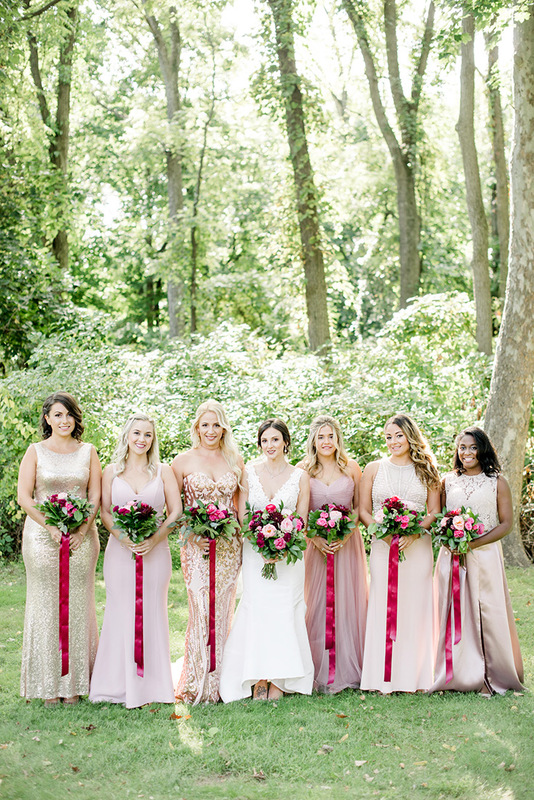 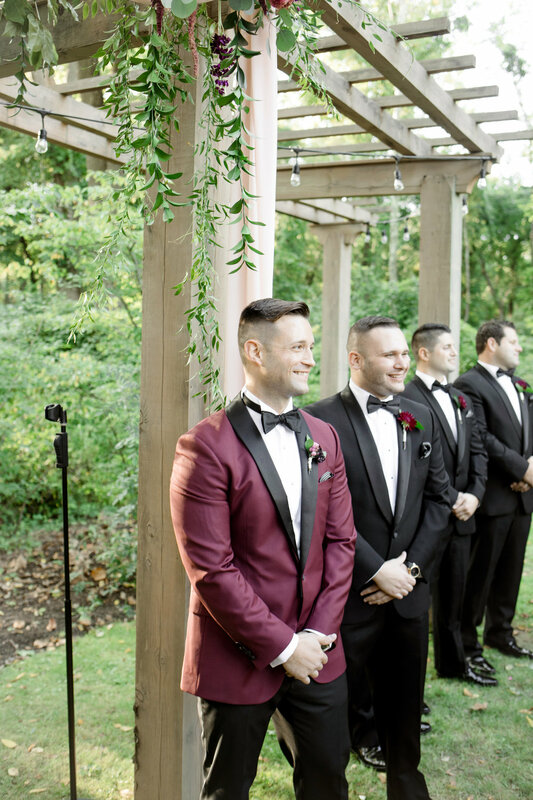 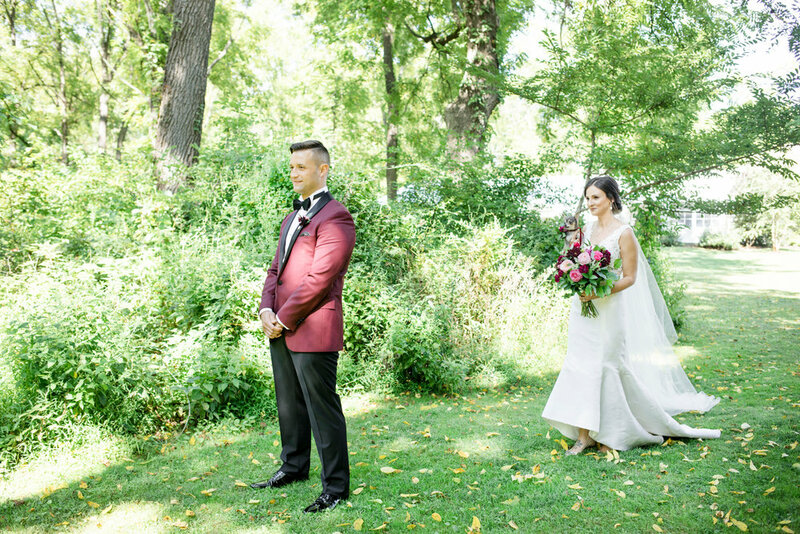 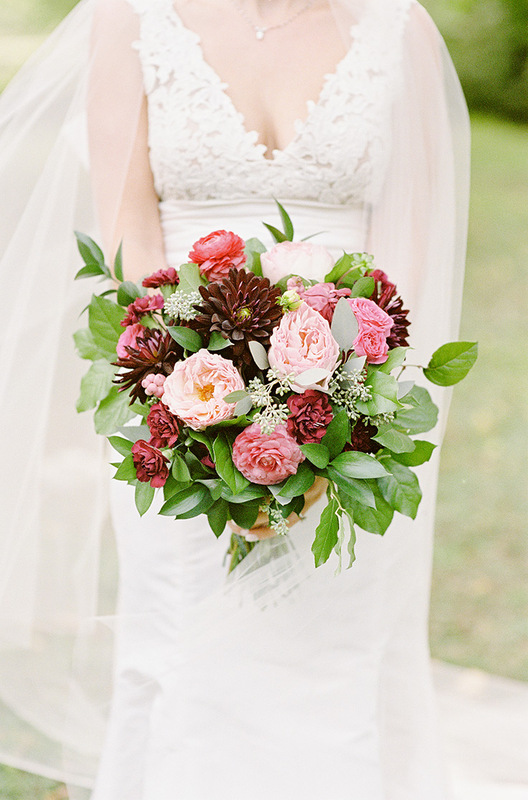 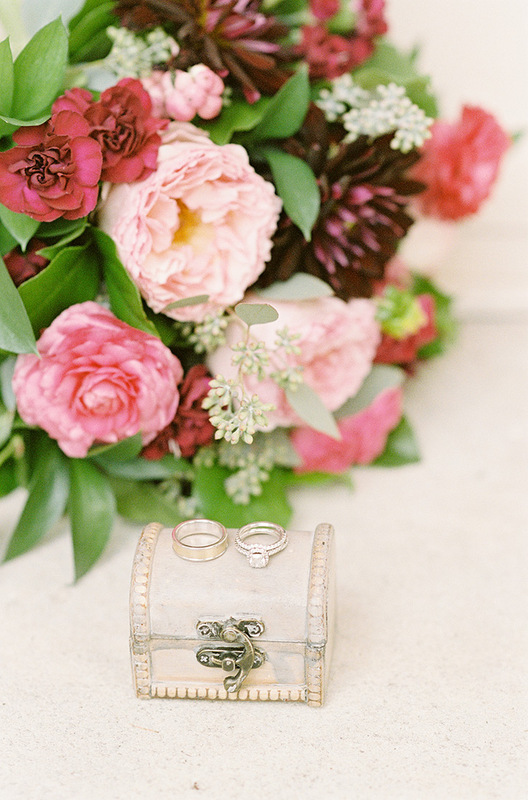 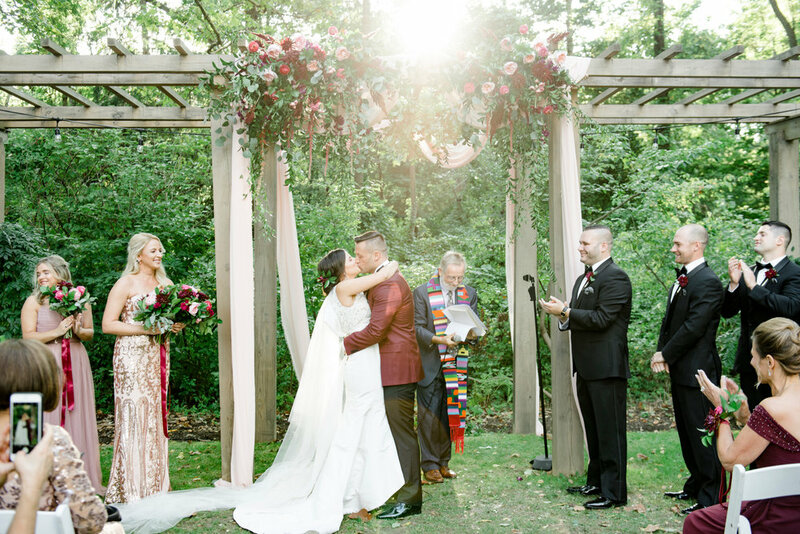 Maggie and Ryan’s pink and burgundy wedding was a show-stopper from start to finish. 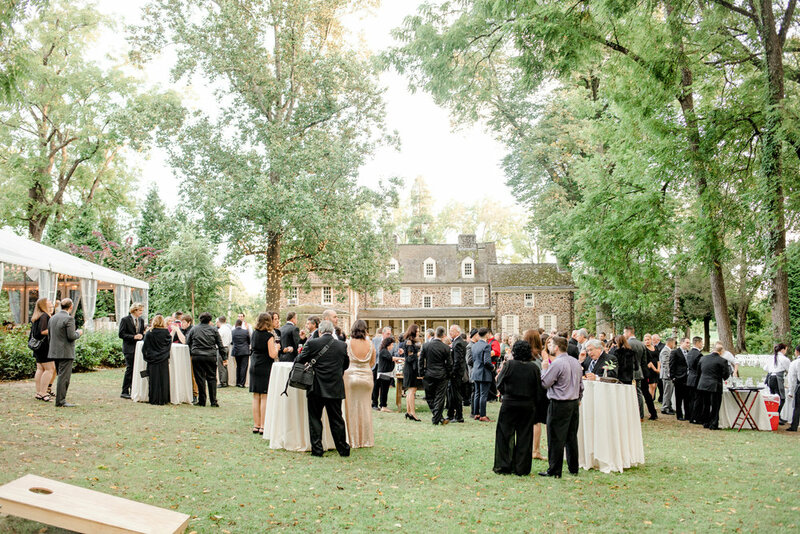 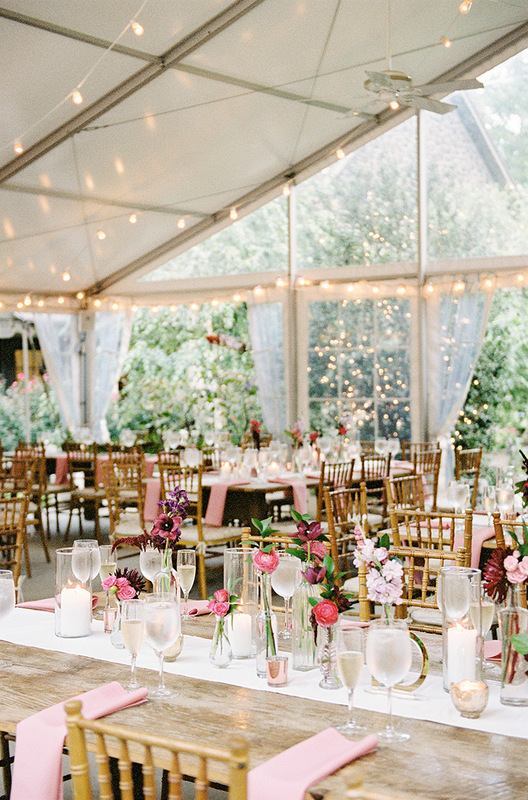 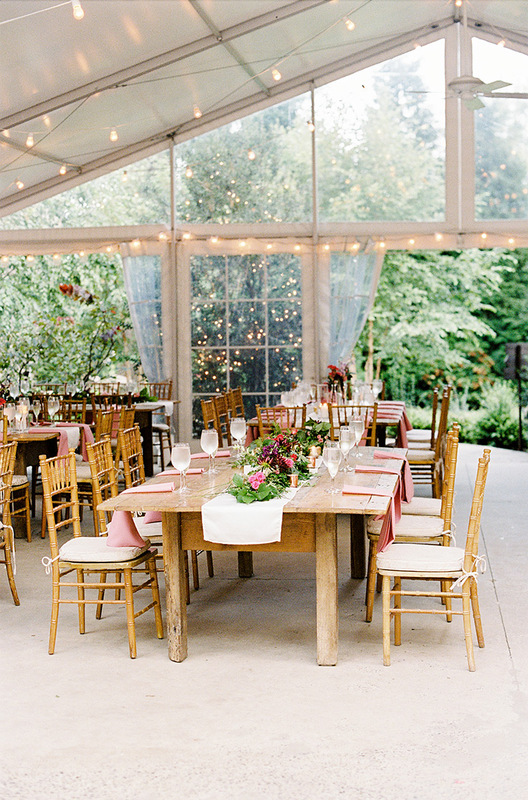 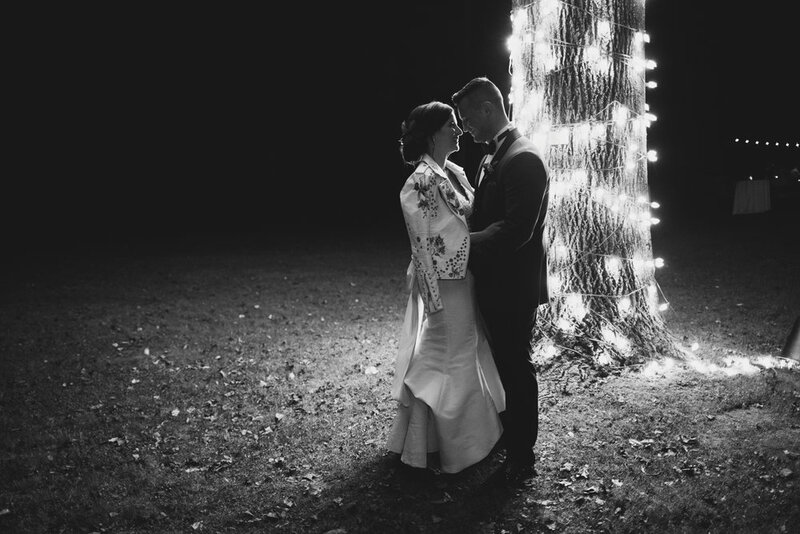 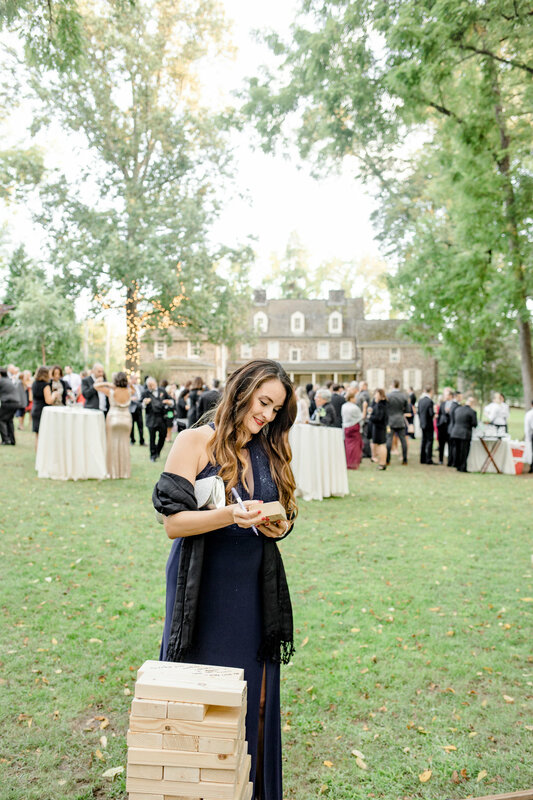 The Anthony Wayne House played host to their special day, and there’s nothing more romantic than an open air tent with twinkle lights to set the mood. 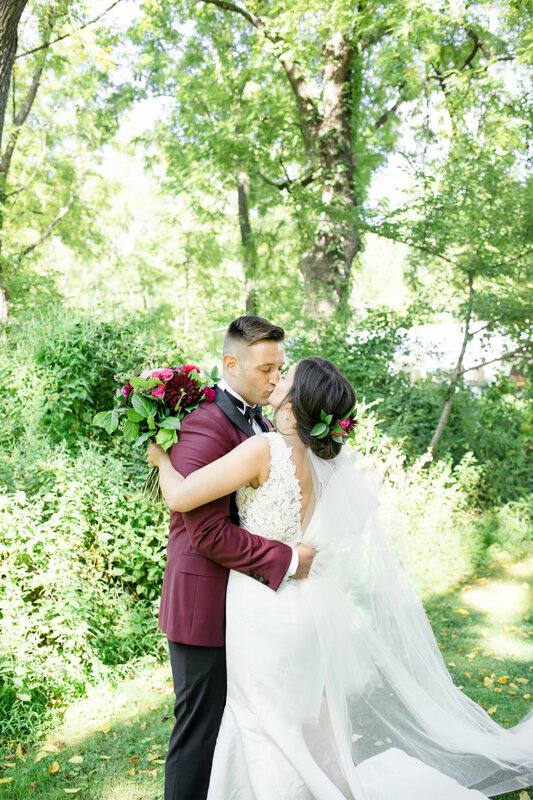 Botanical details were tied together in everything from the illustrated stationery to the groom’s burgundy suit to the lavish ceremony arch. 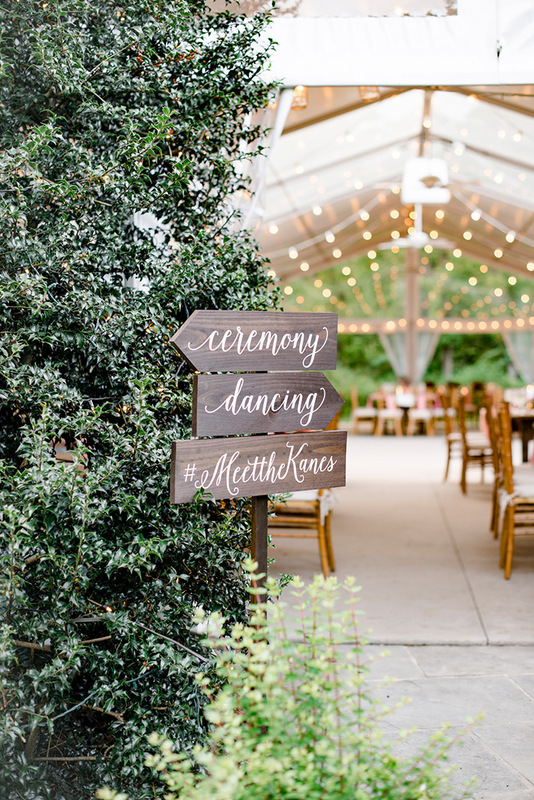 Love simply flourished, and these images from Maria Mack Photography are the proof in the pudding. 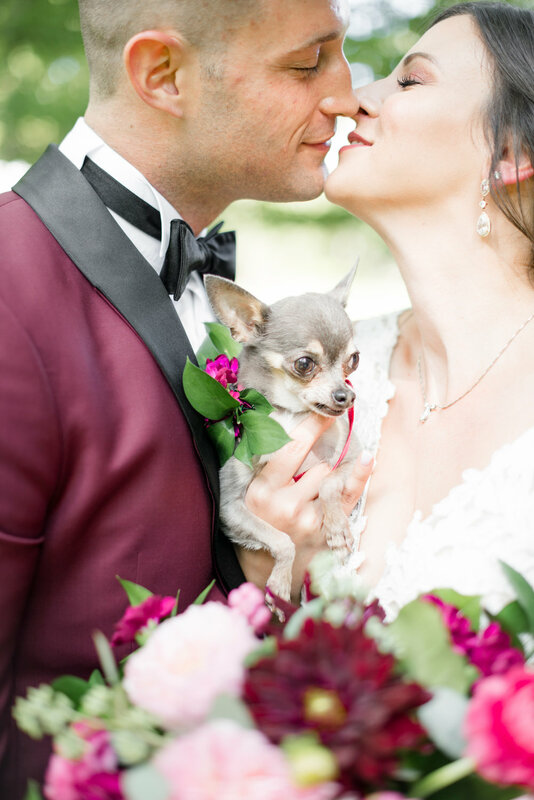 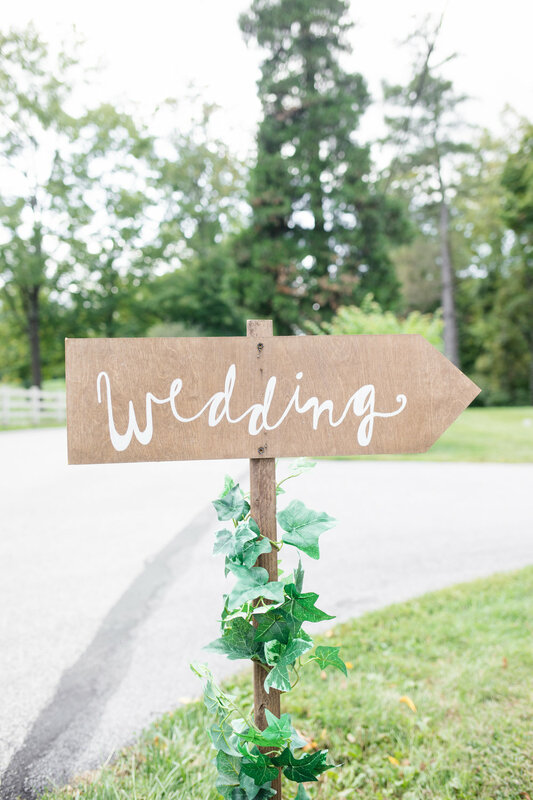 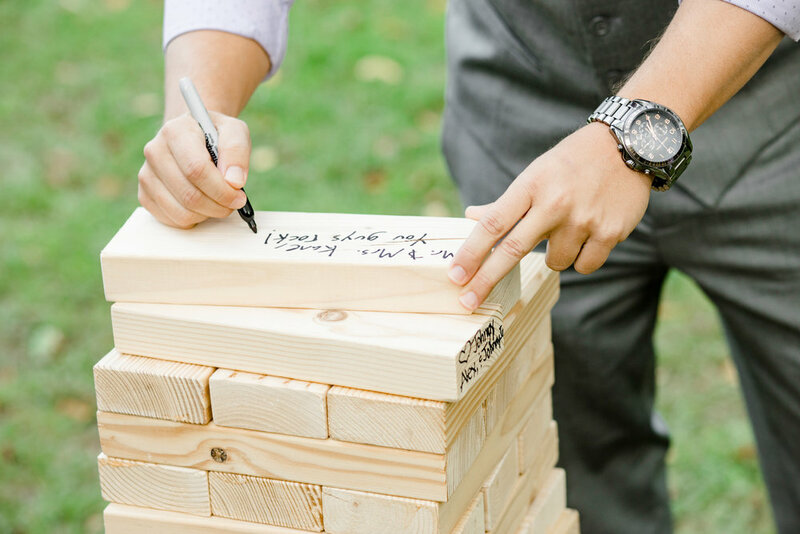 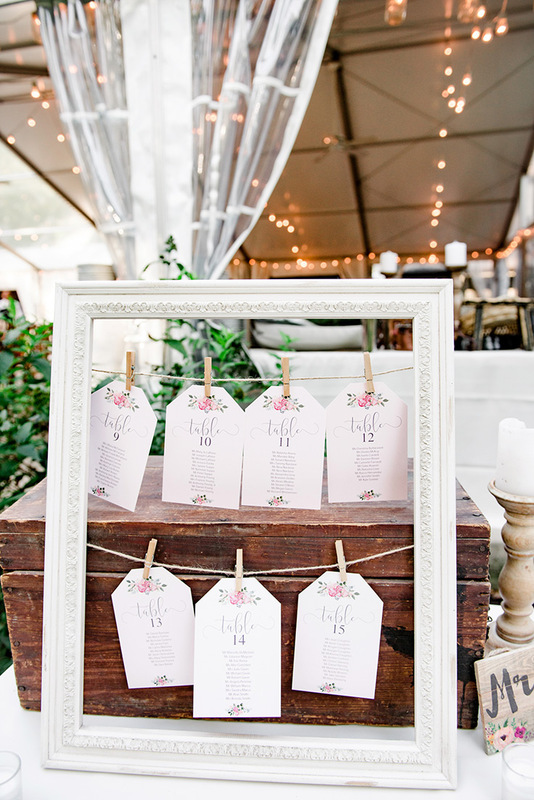 Check out this wedding feature in Ruffled Blog!